We are surrounded by colors at all times and at every place. Colors occur in nature, can be man-made, are a part of culture, food, art and almost every aspect of life. They have the ability to leave a lasting impression in our minds, and at times, it feels as though there is no rhyme or reason to why things look as they do. But unbeknownst to most, there are some unspoken rules that govern how we choose and utilize color. We often follow these guidelines in design and life, whether we’re aware of these principles or not, so let’s demystify the rules and see how they can be used to maximize impact and leave a lasting impression. 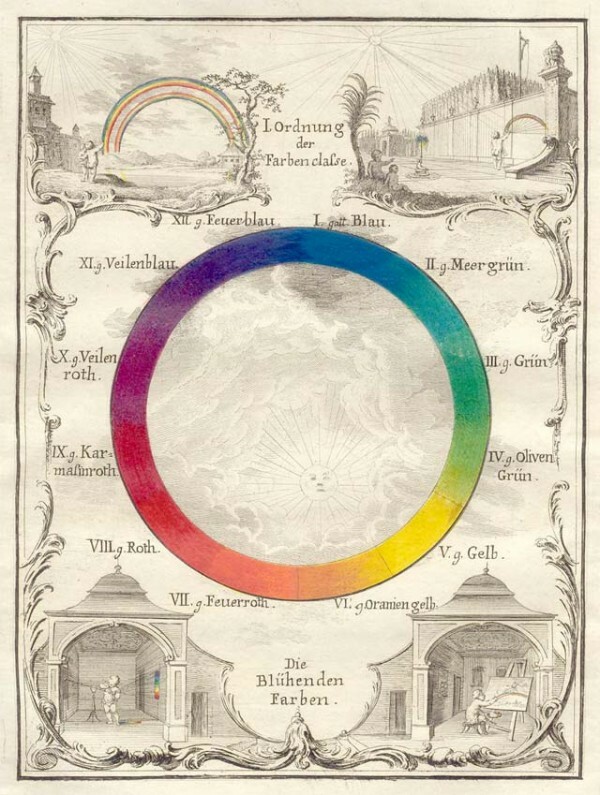 Color Theory is defined as a principled approach to color vision that assumes three psychologically primary colors. In other words, every color in the visual spectrum can be simplified down to a combination of the primary colors: red, yellow and blue. If you’ve ever seen a color wheel or a rainbow in action, you can quickly see how this theory works. Add a touch of yellow to red and you have orange, a little blue and red and you get purple and so on….with the exception of white (the absence of color) and true black (the opposite of white) you can make any hue out of these three primary colors, which is pretty amazing when you think about it! 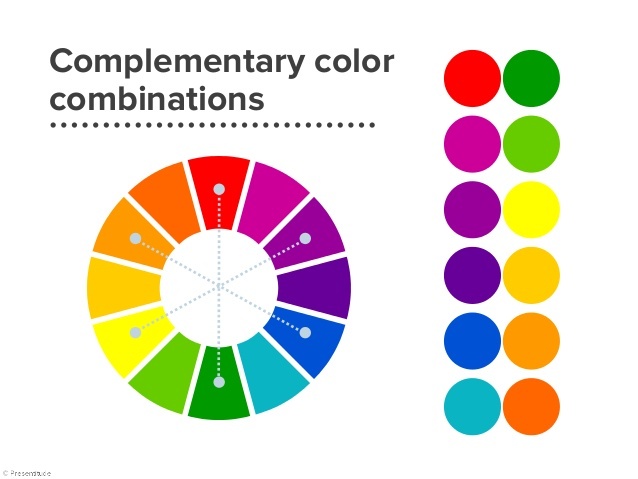 Now that we’ve got the basics down, we can start to see these color codes work together to create some of the most striking and memorable color schemes in our world. 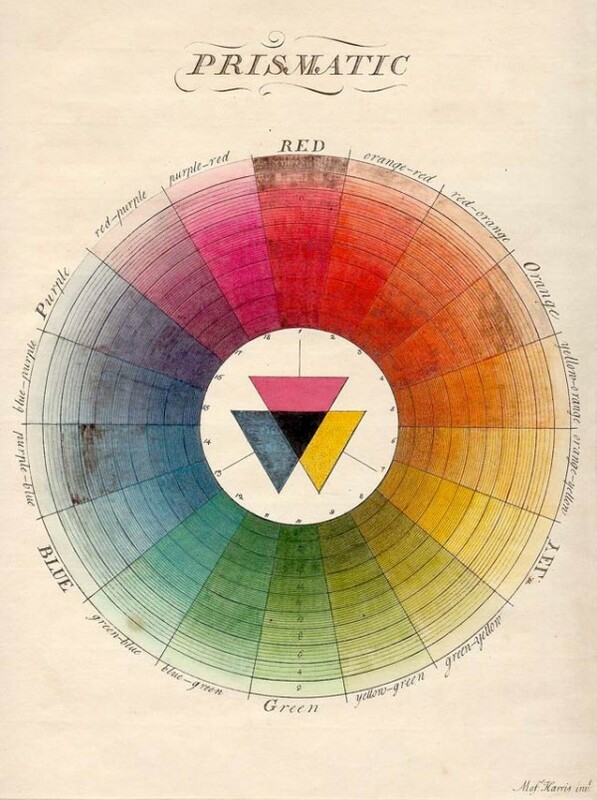 The step in our color journey is the hidden meanings and emotions behind colors. Check back soon for Part 2 of our color tour! << Behind the Scenes at Kravet Inc.